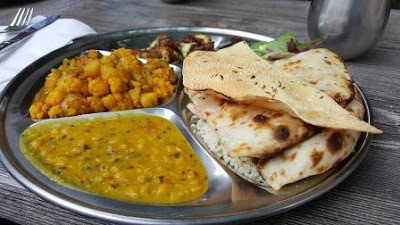 What kind of food we should eat for healthy life! only in the feast or party. 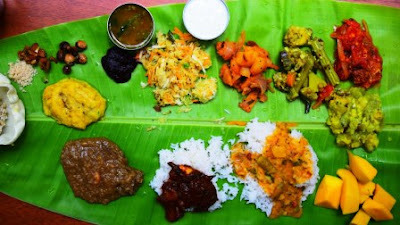 But, Ayurvedic recommend to have all six tastes in our regular diet for a healthy life. flesh/muscles. Spicy required for production of our Saliva. must come from our food. So, we need to check whether our food has these 6 tastes. have for the astringent and bitter? is very good medicine. So, we have to check these six tastes in our diet properly. all fruits are live until we are consuming. grain. These are the food that gave life. 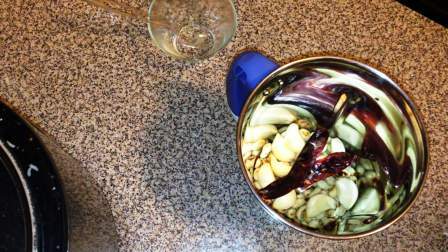 vegetables like brinjal, ladies finger, potato are become deadly food. should try to avoid the fourth category until unless required. it has many essential substances for our body. sunlight. Taking water from plastic bottle is not good for health. Try to take two soups per day. This will make you hungry and active. 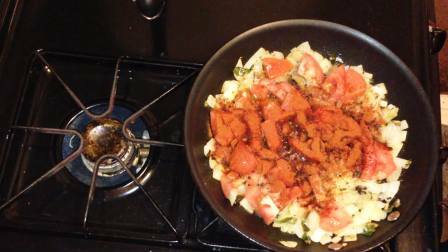 water melon etc. Daily take one type of fruit. Make it this as a habit. Also try to have 5 different color vegetables in your daily diet. your long life and healthy life. 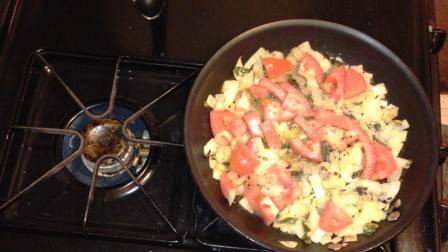 Procedure to eating Food for a healthy life! Why we need to eat Food? animals as well. So, For biological function of our body, we need to consume food. When do we need to eat food? hungry will lead to unhealthy and make you ulcer kind of diseases. stomach will slightly start burn. That means it expects food. eat food 100% to fill stomach. We have to eat only 75%. You can split into 50% of solid food. 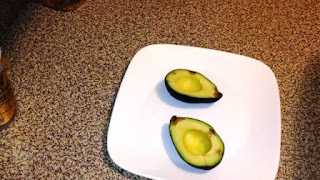 eating 75% only and leaving 25% is to get hungry again properly. portion to make the lighting again. The same will be applicable while talking about hungry. become handy after cooked properly. You can hold this bone and eat like tandoori. Let’s 'make now. 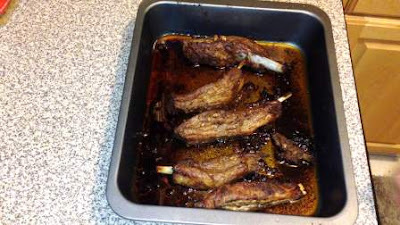 Wash 1 lb of lamb riblets thoroughly. 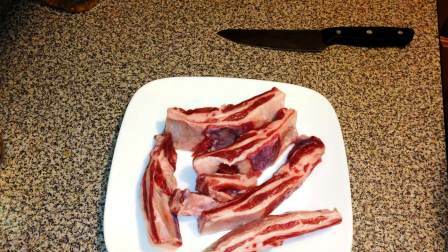 If you find membrane on the riblets, just peel it off. Then wash completely 3 to 4 times. 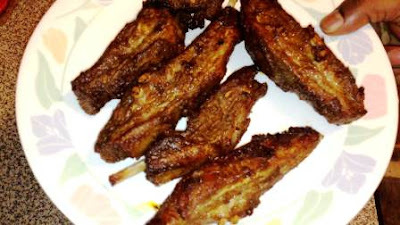 Gently remove excess moisture from the lamb riblets using paper towel. 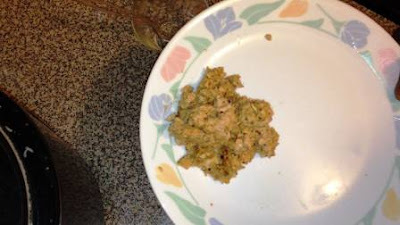 1 tsp ginger garlic paste and mix it all together to bind everything. oil. 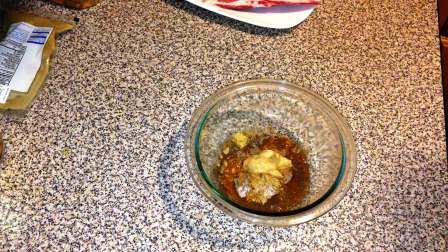 Roasted sesame oil will give some strong flavor. Now mix it once again. 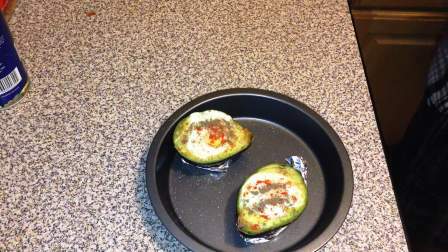 Cover this with aluminum foil or plastic cover and marinate this for at least 6 hours. inside oven with aluminum foil covered. 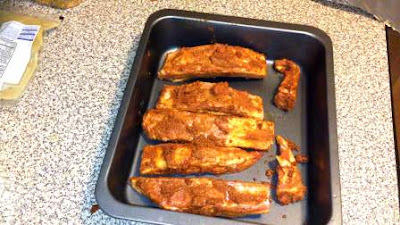 After 20 minutes, you will see the fat melted from the riblets. You can just ignore this fat. Transfer Lamb riblets into a plate. make it yummy. Definitely, you will get addicted to this if you try once. 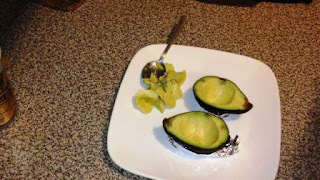 Cut an avocado vertically and twist the seed to remove out. 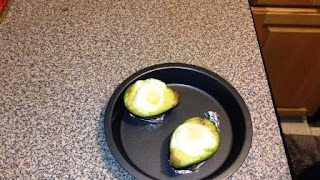 Scoop out the avocado flush little bit from central part to make a room for egg. Do the same for other half. 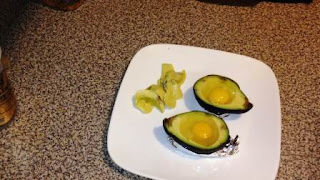 Break the egg and gently fill it on the avocado. Transfer this and place it on a baking tray. Take out after 15 minutes. 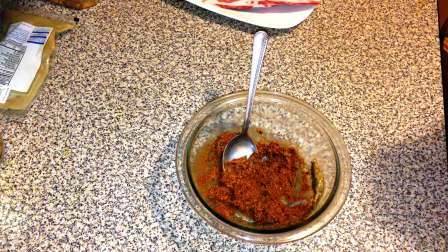 Finally sprinkle little bit salt, black pepper powder, red chilli powder. 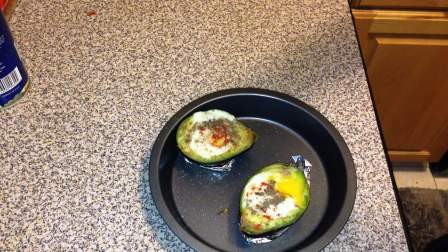 Now healthy avocado baked egg breakfast is ready to serve. and the mature pods are harvested for the production of guar gum for commercial purpose. types. 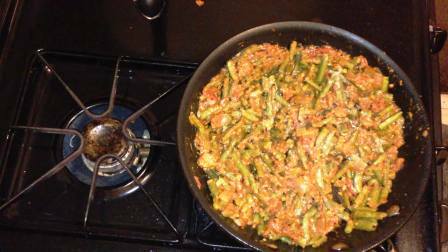 This recipe Cluster Beans Peanut Curry is well combination for Rice or Chappathi. 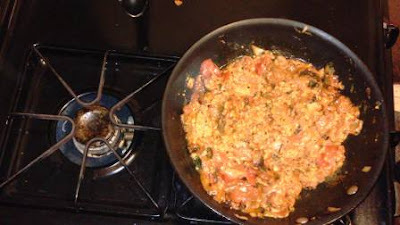 1/2 tsp turmeric powder and cook for 5 minutes. In parallel, in a pan dry roast ½ cup peanut or groundnut. 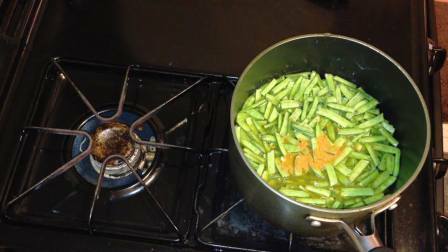 Now Cluster beans also cooked in parallel. Drain the water and keep it aside. 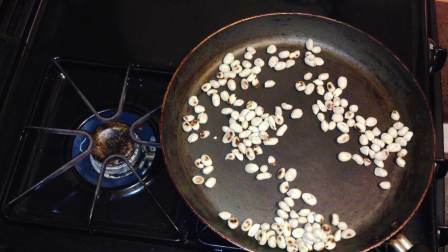 In a pan, heat 3 tsp of oil. Once oil hot, add 11 tsp mustard seed urad dal mix. Once mustard starts splutter, add 1 leaflet curry leaves. 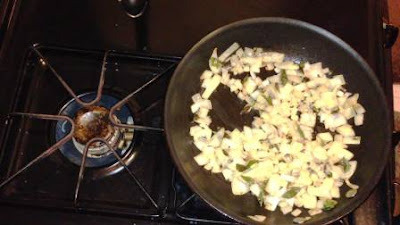 Then add 1 chopped onion and cook until it gets wilted. 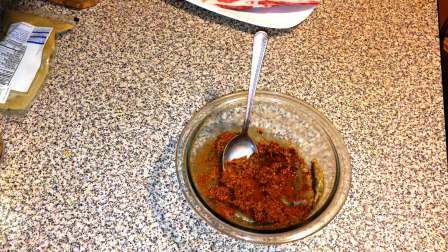 Then add ground peanut paste and give a stir. good flavor to the recipe. 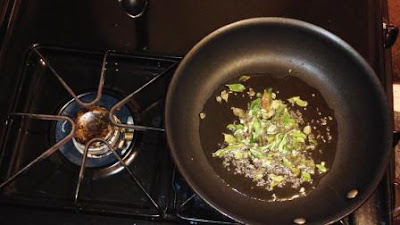 Now add cooked cluster beans and mix it to combine all. 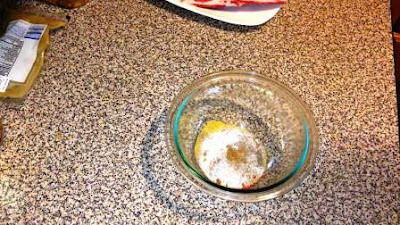 Cook this for 5 minutes or until the oil separates on top. 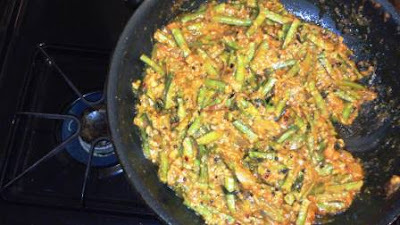 Now, mouth watering garlic cluster beans peanut curry is ready to serve.